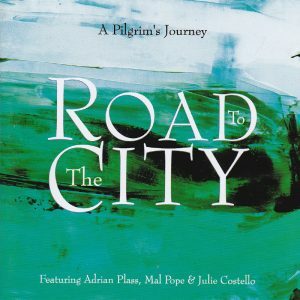 This is the prequel recording project from the popular series of albums featuring the poetry of Adrian Plass and the music and songs of Phil Baggaley, David Clifton and Ian Blythe. The music, songs, poetry and prose points the way and prepares the ground for both City Of Gold and Shipwrecks And Islands. Music and songs are by Ian, Phil Baggaley, and David Clifton, and the featured vocalists are Mal Pope and Julie Costello.